LARENCORE: U.S (Color Of Change PAC) : BREAKING : Shocking WIN in SAINT LOUIS COUNTY elections ! U.S (Color Of Change PAC) : BREAKING : Shocking WIN in SAINT LOUIS COUNTY elections ! 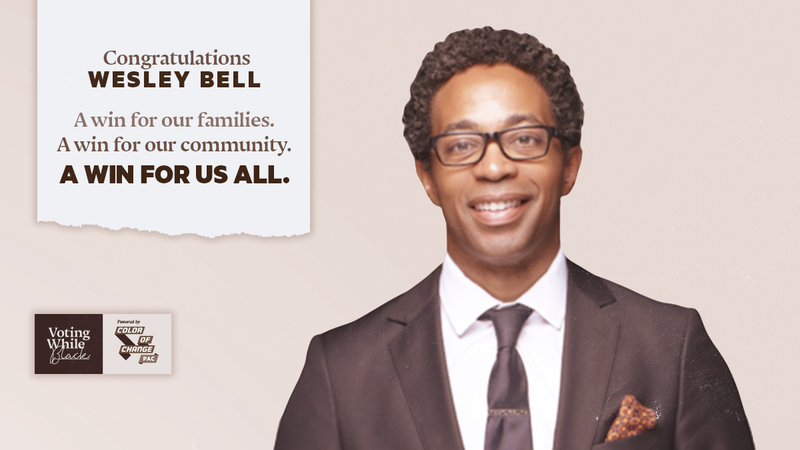 Wesley Bell has defeated Bob McCulloch for St. Louis County Prosecuting Attorney ! This win would not have been possible without the incredible work of local partners at Organization for Black Struggle, Missouri Faith Voices, St. Louis Action Council and Working Families Party, and the support of 8,000 local Color Of Change PAC members. This is HUGE news for Black folks, and we want to say thank you. This is a huge victory, and there are many fights ahead. 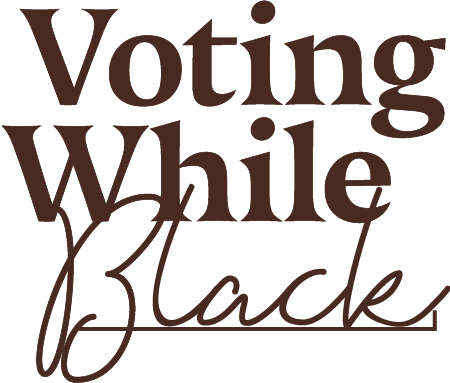 Will you donate to help Color Of Change PAC carry these wins for Black people nationwide through November and beyond ? Color Of Change PAC brought together passionate volunteer leaders in St. Louis County, hosted two block parties, delivered direct mail straight to households, had thousands of in-person conversations, sent over 95,000 peer-to-peer texts, put up a billboard on a major interstate, and ran digital videos and ads to mobilize over 200,000 voters for Wesley Bell. We saw a powerful wave of progressive energy in this primary, and we’re committed to making sure Black voices are heard, not just in St. Louis County, but all over the country. That’s the only way that the systemic change we seek will ever happen. Sadly, the pattern of racist violence targeting Black people did not begin or end with Mike Brown's murder in Ferguson. Black and Brown families are still losing loved ones to police violence and mass incarceration all over the country. Reforming America’s criminal justice system is as crucial as it has ever been. We've proven that we know how to win, and we'll keep winning with you. Now is the time. Donate to Color Of Change PAC today, and help us keep working through November to elect officials across the country that put Black people first. 1. "MacArthur Safety and Justice Challenge, Part II; Saint Louis Increases Pretrial Incarceration 21.1% in Year One"